Summer is here and along with long, lazy days of summer vacation come summer celebrations! My birthday falls right smack dab in the middle of July with my husband’s coming two weeks later. Whether you’re celebrating summer birthdays, or another event like a family reunion, anniversary party, bon voyage or “just because”, Betty Crocker has lots of fun summer cake ideas to get your creativity flowing. ·Flip-Flops Cake – Personalize these edible summer wardrobe favorites with candies and fruit snacks – transforming a sheet cake into footwear that looks (and is) good enough to eat. ·Cookies n Cream Cupcakes – Perfect for family picnics, these cupcakes taste like your favorite ice cream without all the mess! ·Butterfly Cake – This beautiful, and fun, cake transforms a traditional birthday cake into a beautiful butterfly perfect for outdoor summer parties. Which cake idea looks the most fun to you? Disclosure: This is a sponsored post. Any opinions are my own. 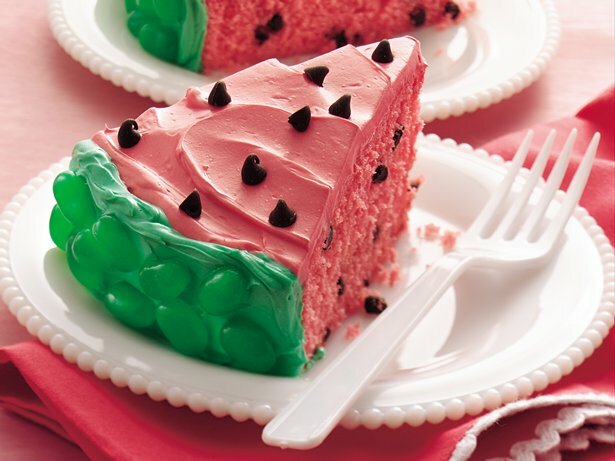 I love the watermelon cake that is SO cute! Both are so cute! But I agree with Emily – the watermelon cake is my favorite! These look so good and my kids would love them. I remember how fun I thought ice cream cone cupcakes were when I was a kid! 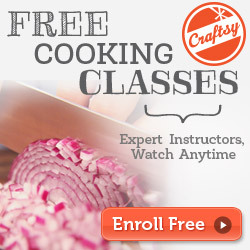 I love the ice cream cone cupcakes, and I have made this recipe from Betty Crocker. They now suggest you put the batter in the cupcake tin, then put the cone on top, upside down. It didn’t work well for me, they came out very lopsided, etc. I’d like to try again, but not sure if I would do it this way! however, in the end, they are so cute and fun! I am concerned after reading and re-reading the infographic and Rosie’s comment about putting the cone upside down over the batter in the tin. I really love this idea and really would love to make for my great-neice’s birthday. Just don’t want them falling over due to being top heavy. I will have to try this idea in advance for sure, but I love it! That watermelon cake looks delicious and festive. I would love to serve this to my nieces and nephews next summer. Will bookmark. 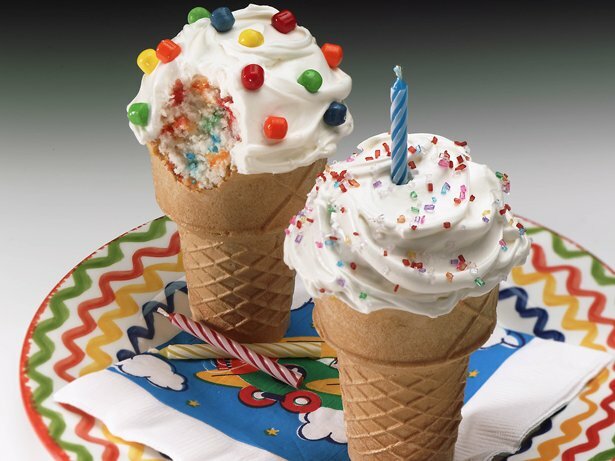 Love those ice cream cone cupcakes! I know this was a summer post, but what a fun way to liven up the dead of winter. My girls love ice cream cones year-round! The watermelon cake looks the most fun to me. They are both cute! I’ve made the ice cream cupcakes and used their mix. I don’t suggest you put the cones upside down like that, mine came out terribly lopsided, they looked awful. Next time I’m making this, I’m doing it like usual and putting the cone into the muffin pan and the mix on top.